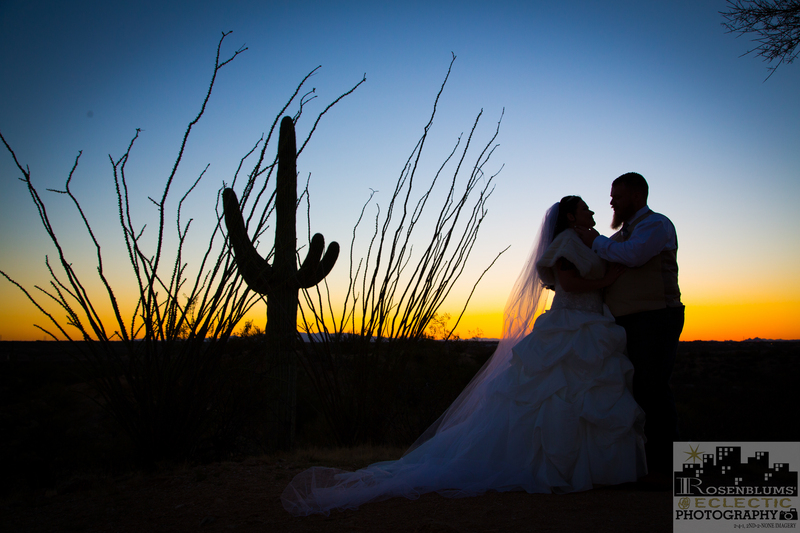 Congratulations, to Christine and Nicholas who were married at The Saguaro Buttes, on 2-17-2017. 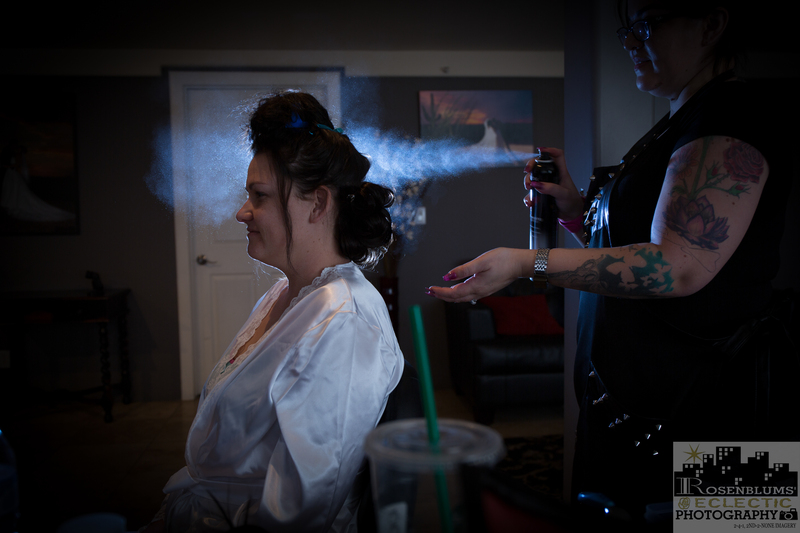 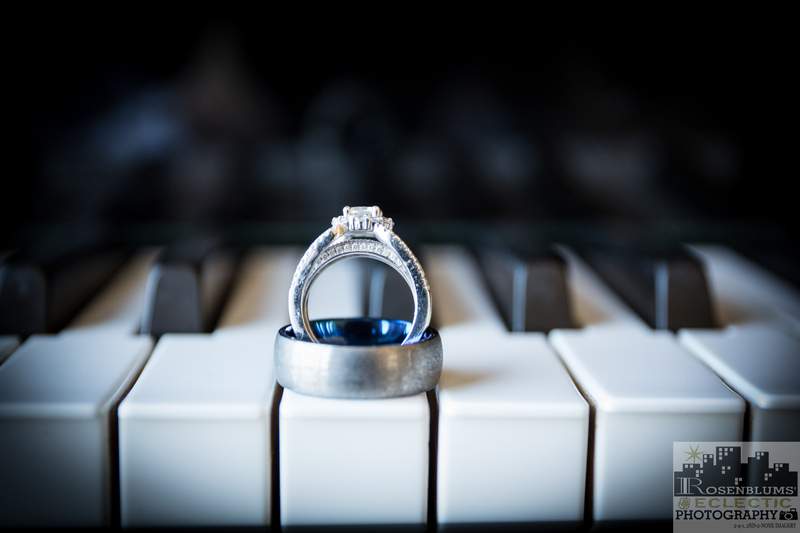 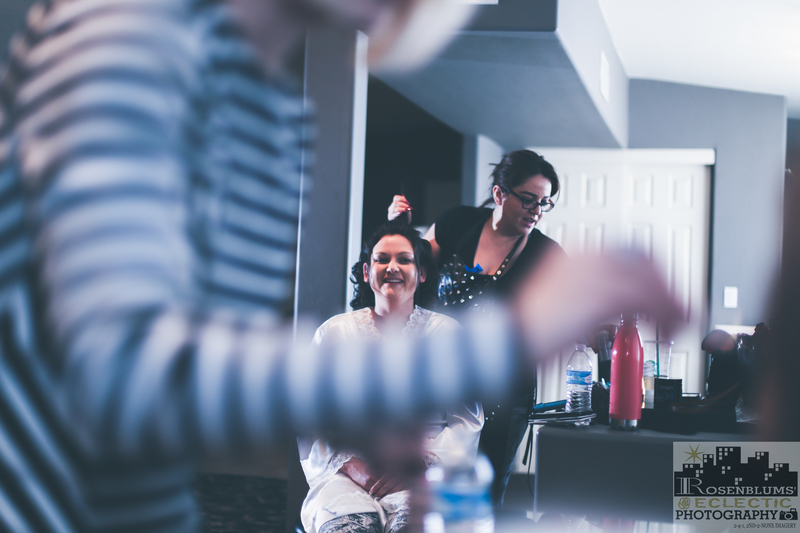 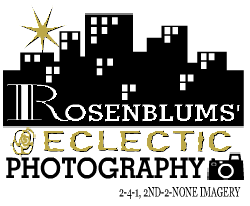 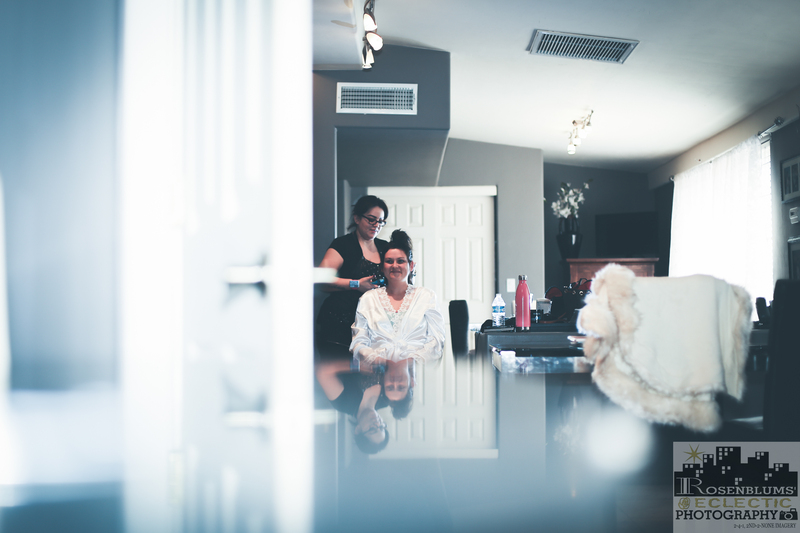 Rosenblums Eclectic Photography was on hand capturing the excitement and endless smiles of Christine and Nicholas as they prepared for there Wedding Ceremony. 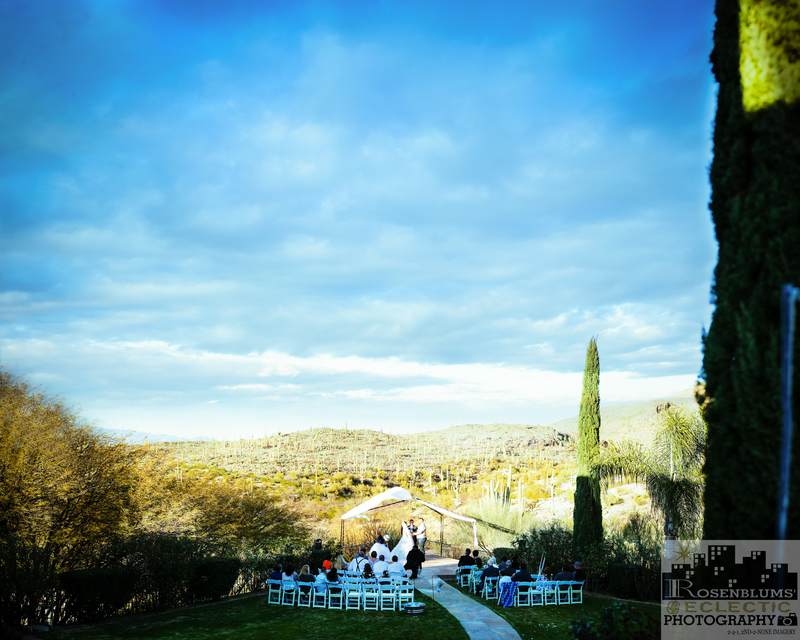 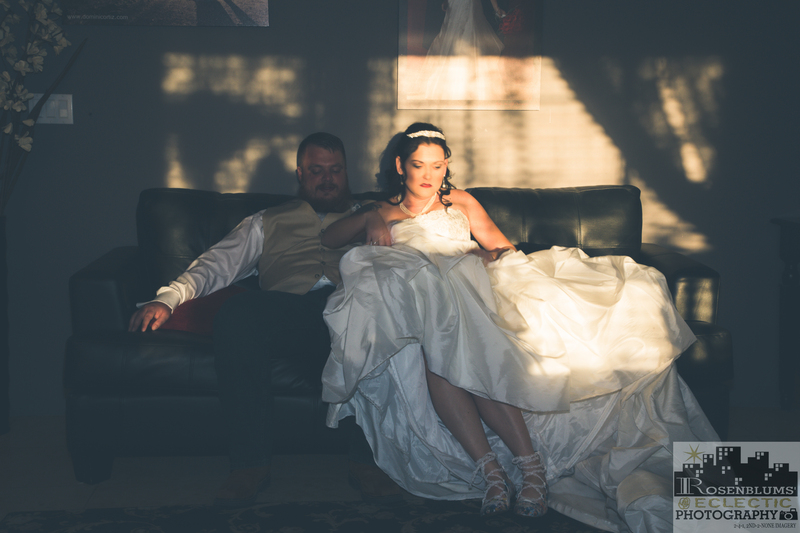 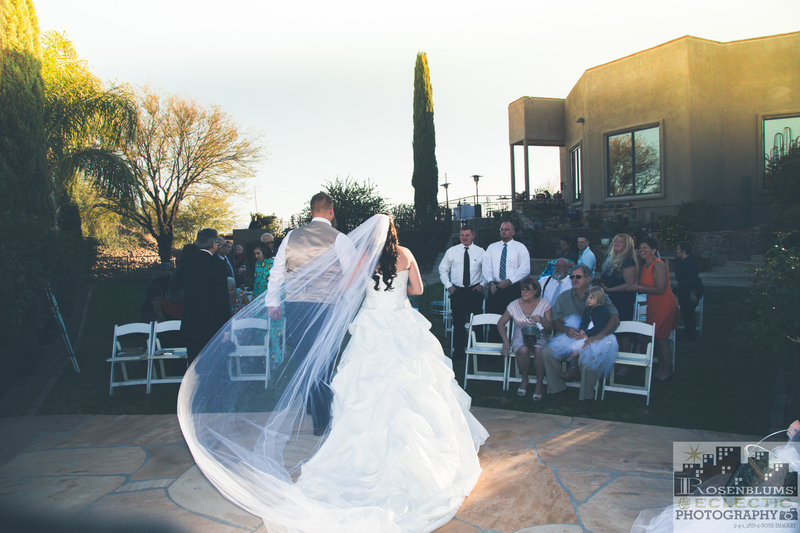 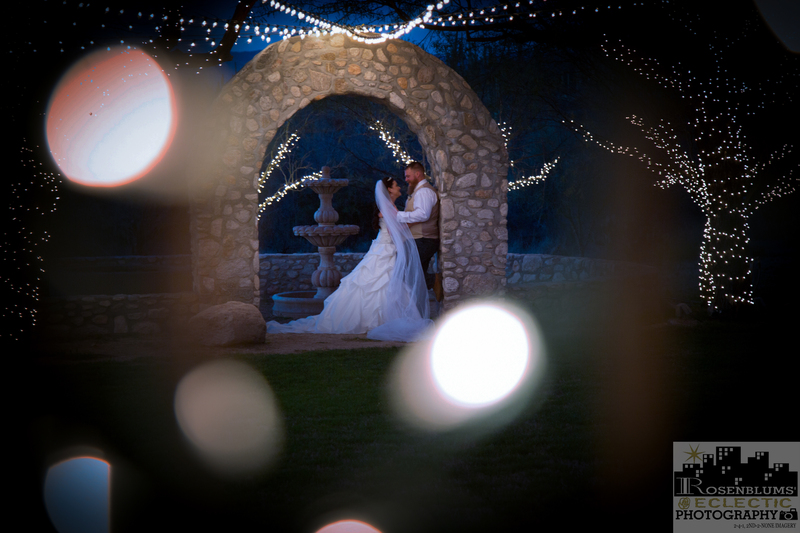 They had there Ceremony outside on a refreshing, cool February afternoon, surrounded by the beautiful Tucson Landscape. 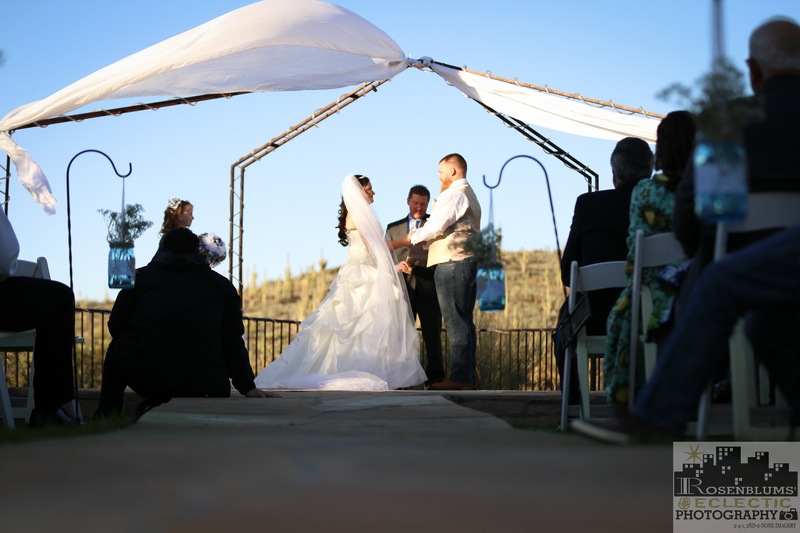 As the Ceremony ended, Nicholas and Christine, where greeted by there adoring family and Friends, receiving best wishes and warm embraces. 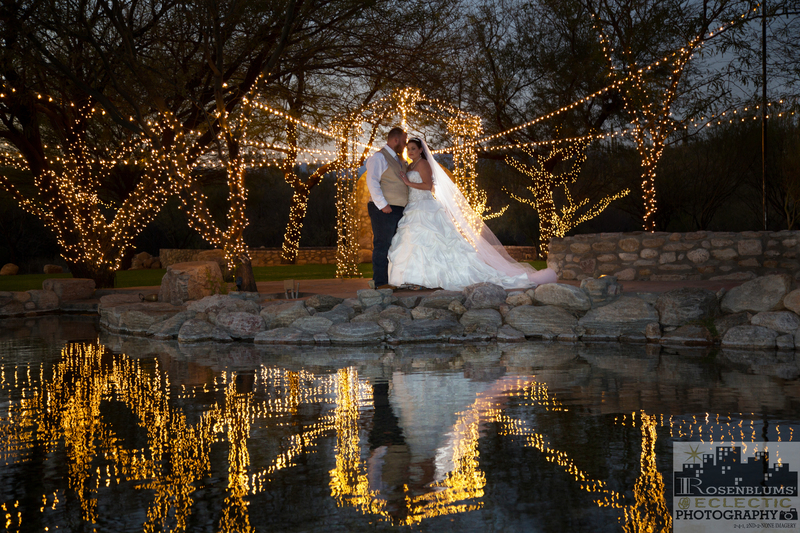 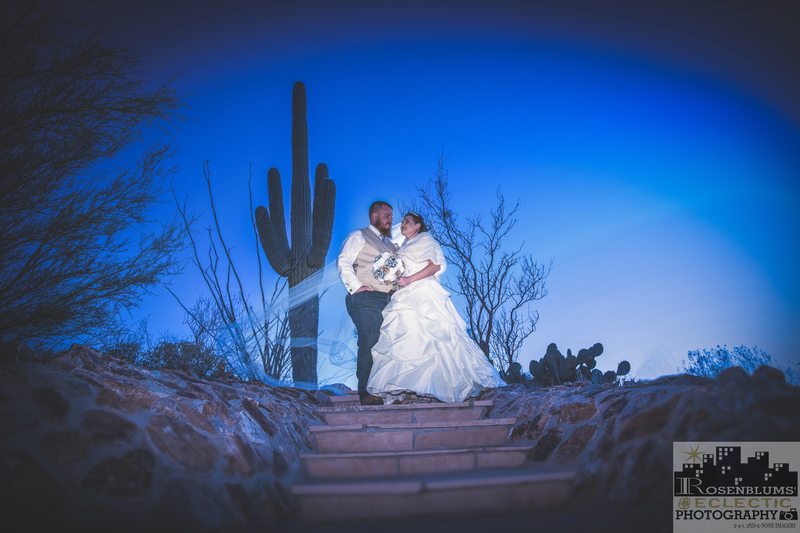 We proceeded to the Saguaro Buttes Pond area where the couple posed for some loving formal portraits which captured there true love for one another. 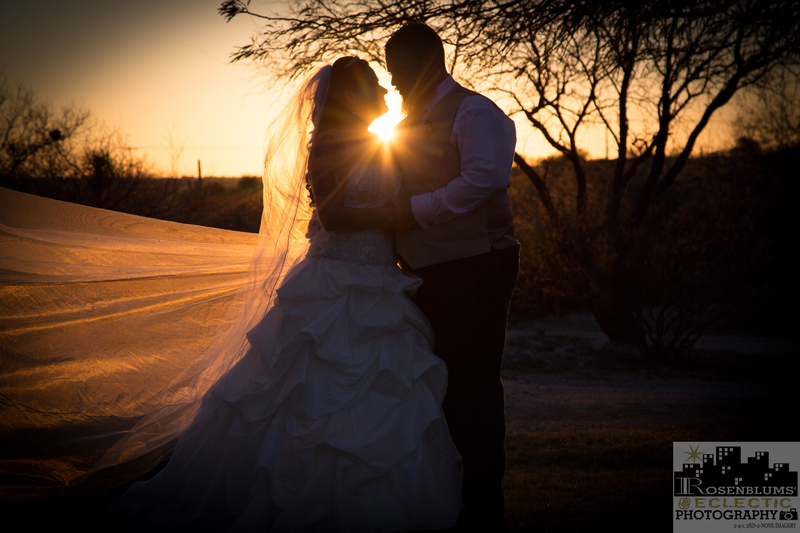 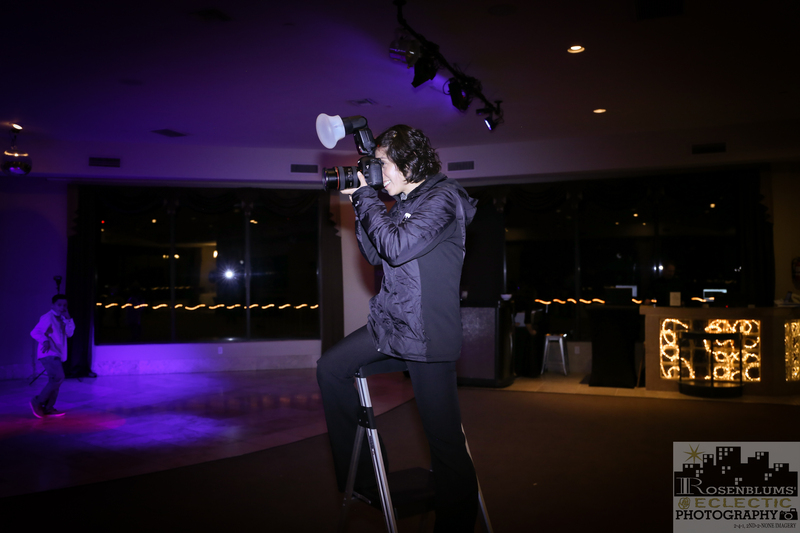 As the sun went down, the couple attended there reception for some dinning, dancing and some champaign toasts. 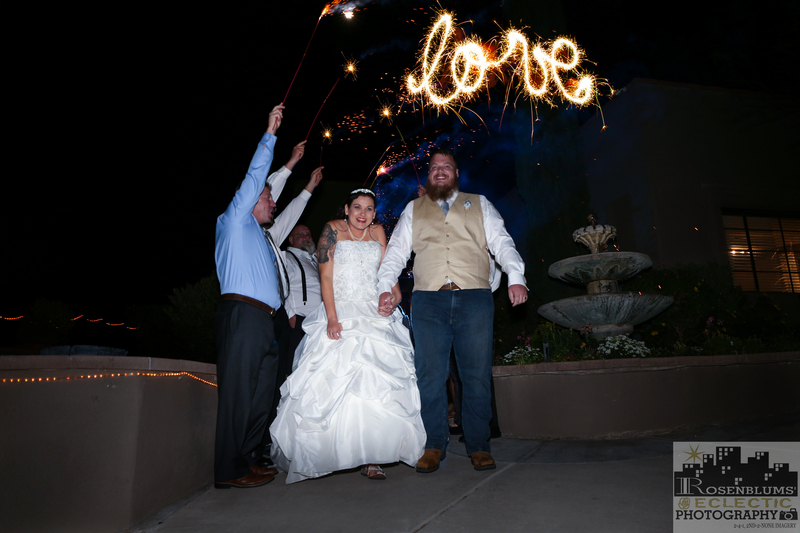 Thanks Christine and Nicholas for allowing us to be part of your very Special Day.